Excellent Christmas antique design and polishing make the Marble Candle Holders highly popular in the global market. 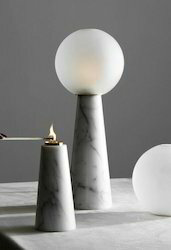 This antique marble candle holders is a creative genius in the category of decorative items that also serves functional purpose. 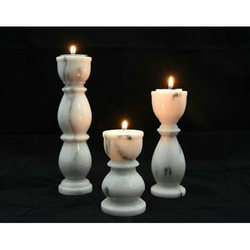 We offer the Christmas antique marble candle holders that market leading prices to the clients. 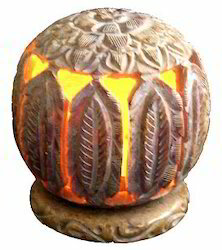 We are leading manufacturer and supplier of Stone Candle Holder. 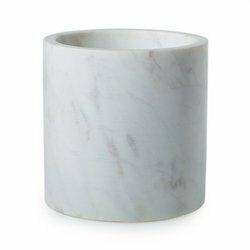 We are leasing manufacturer and supplier of Marble Candle Holder. 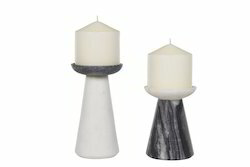 We are leading manufacturer and supplier of Soapstone Candle Holder. 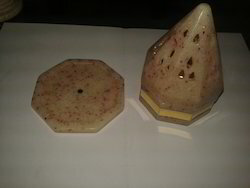 We are a leading manufacturer and supplier of Soapstone Aroma Lamp. 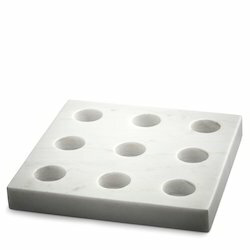 We are a leading manufacturer and supplier of marble Stone T-light Holder. We are a leading manufacturer and supplier of Candle Tray. 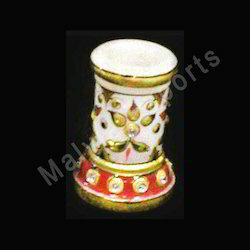 We are leading manufacturer and supplier of Marble Candle Stand. 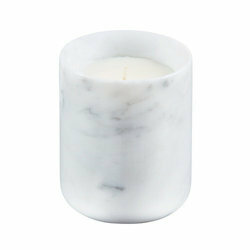 We are leading manufacturer and supplier of Marble Candle Holders. Antique Marble Candle Holders offered are made available by us under item code and comprises antique finished Christmas marble candle stands that are made available in 3" of height. Made available in excellent designed finish, these are developed using quality marble stones and feature attractive design standards that make these highly popular in the market. We can also make these available in other customized variations. 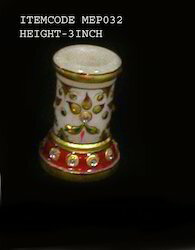 We are a leading manufacturer and supplier of Hand Painted Candle Holder. 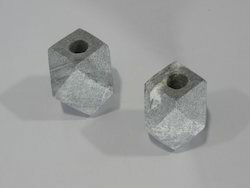 We are prominent manufacturer and supplier of Candle Holder Set. 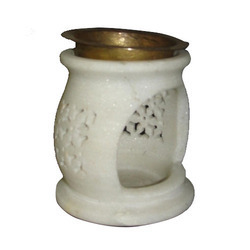 We are leadng manufacturer and supplier of Marble Aroma Lamp. 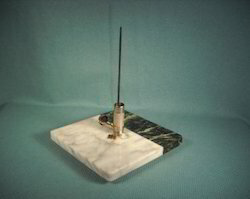 Marble candle holder with brass Plate Cover. 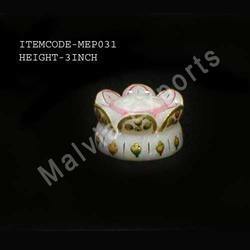 We are leading manufacturer and supplier of Candle Ring. Black Marble Candle Holder can be used as incense holders too. 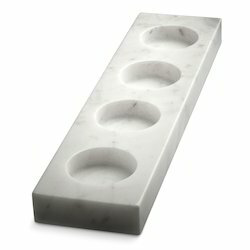 Marble Candle Plate holder or marble incense stick holders.